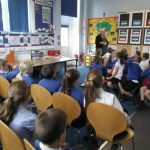 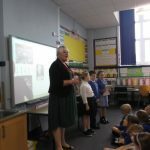 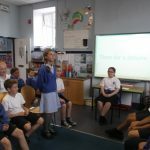 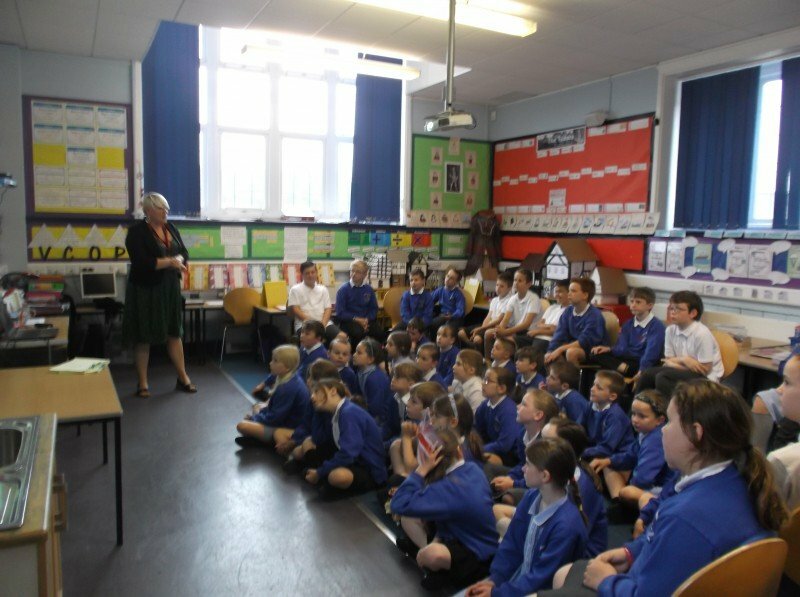 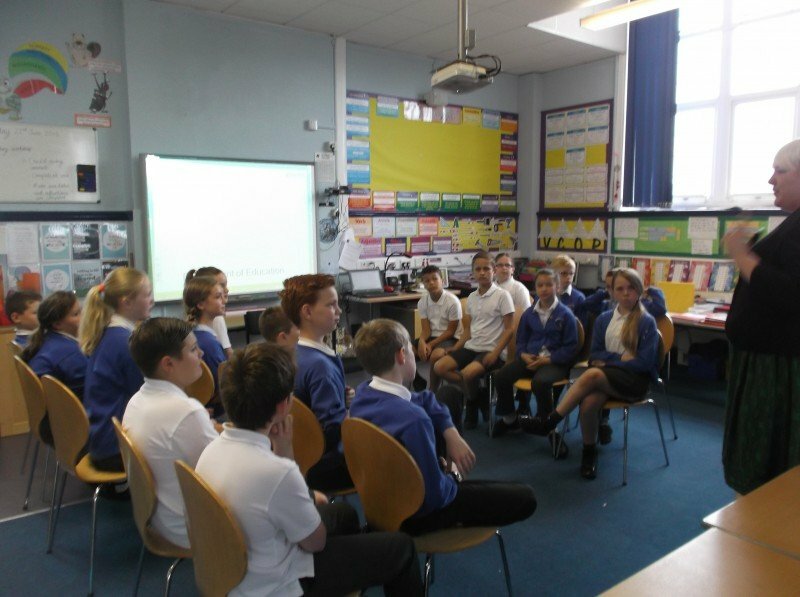 Pupils in Fernworthy and Burrator Class enjoyed hearing from a visiting speaker , Ros Birch, who is Parliament’s Education Outreach Officer for the South West. 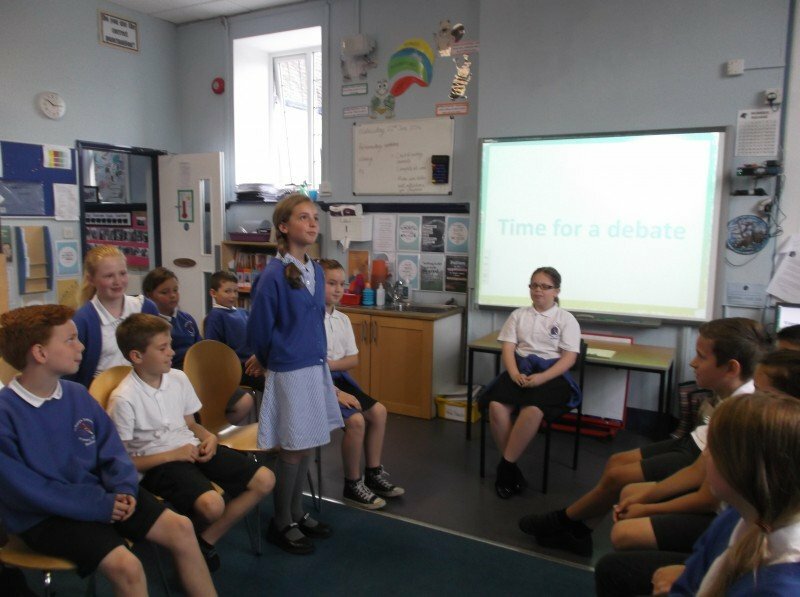 She works with schools across the region to help young people develop their understanding of democracy and Parliament. 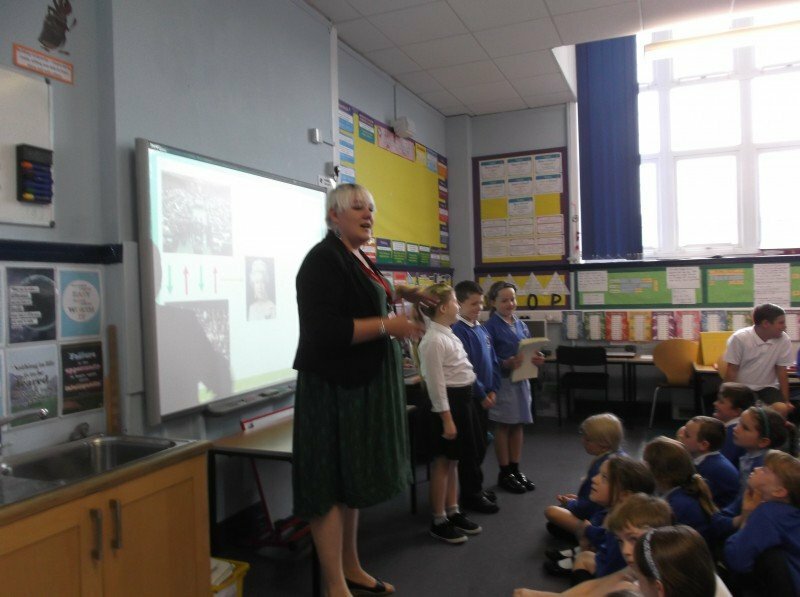 She came at a time when politics was very much in the media, as she made her visit to St Mary’s on the eve of the EU referendum. 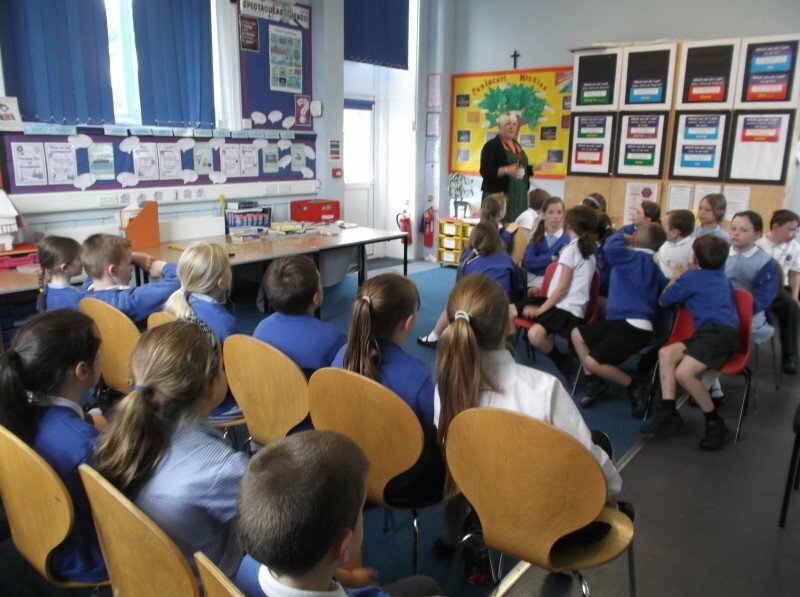 Pupils (and staff) enjoyed the experience and learnt a lot from the sessions.